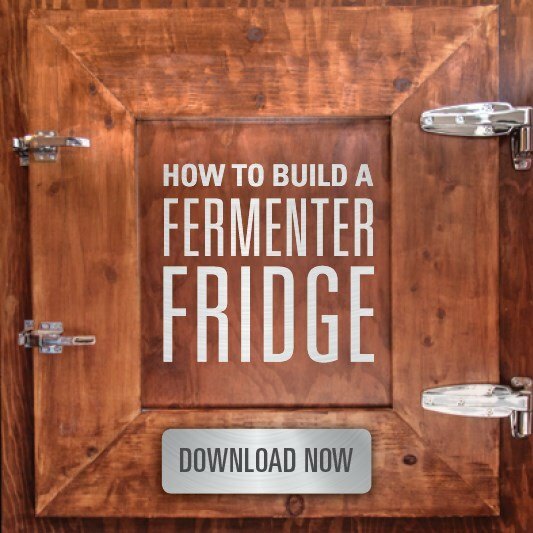 Looking to get into home brewing? Want the best equipment at the best price? You have arrived! 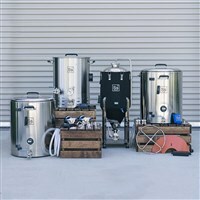 The Ss Brewtech Complete Brew Kits come with everything you need to brew and ferment your beer in. All equipment is made entirely of brewer's grade 304 stainless steel. The best equipment makes the best beer. 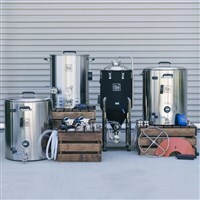 Ss Brewtech gives you all the best equipment, at the best price. 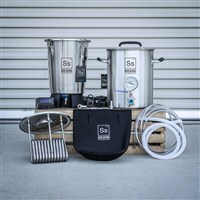 Start brewing right with an all inclusive kit from Ss Brewtech!